Posted May 18, 2018 & filed under News Release. 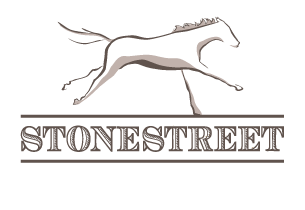 Are you a Stonestreet Farm expert? 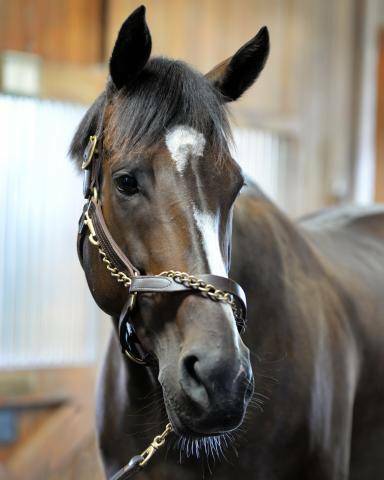 Head over to take our Name that Horse quiz! 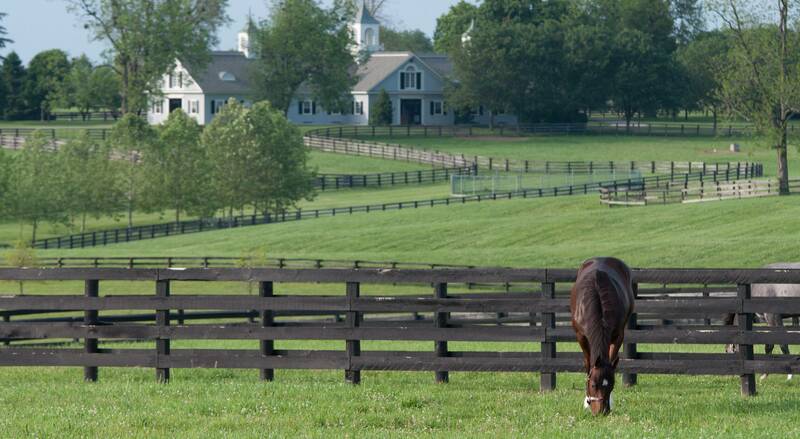 Identify all the horses correctly, and you’ll be entered to win a visit with 2009 Horse of the Year Rachel Alexandra!